Are you getting ready to move but dread the thought of packing and unpacking your items? Have you moved months ago to find that you still have unopened boxes stacked up in the garage or basement? If so, you have found the right team to help you organize and make your move easier. ORDER by Kate will help you settle into your new home and simply make moving less stressful. Our team of professional organizers will relieve your stress and pack* your items with ORDER. We will then unpack and organize your items in a way that fits your lifestyle. We work with you through your transition and simply make your life easier. Our goal is to provide organizational services to you that ultimately help create ORDER in your home and simplify your life. * Items such as furnishings, large art, and fine china are packed by our reliable local moving partner. ORDER by Kate has exclusive partnerships with various service providers to make your life even easier. We work directly with a local moving and storage company, a local custom closet company and a local in-town resale boutique. Our partners provide free custom closet estimates and free local moving and storage estimates. Moving into a new home and need built in shelving for your master closet, pantry, garage or craft room? Moving and need a reliable local moving company? Moving and need a temporary storage unit while your house in on the market? 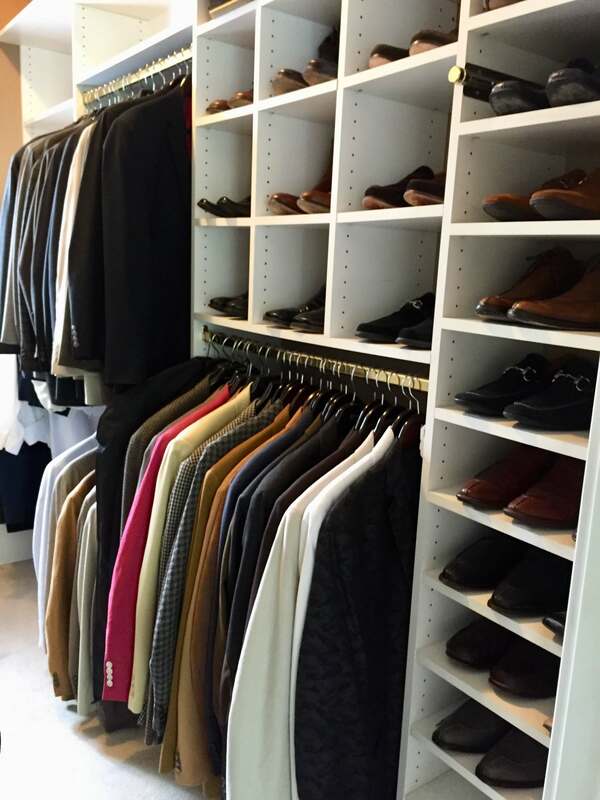 Decluttering your closet and want to consign your high-end clothing? We will connect you with our service providers, simply ask one of our professional organizers.